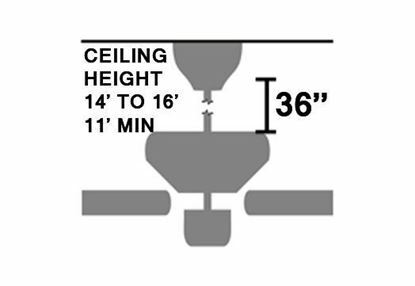 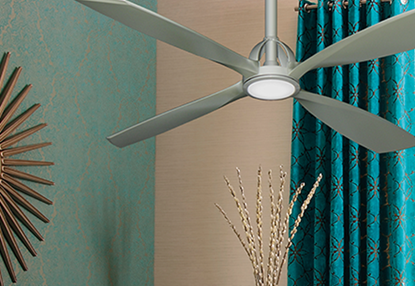 The sleek Solara ceiling fan features integrated solid blades that, when assembled, make up the body of the fan. 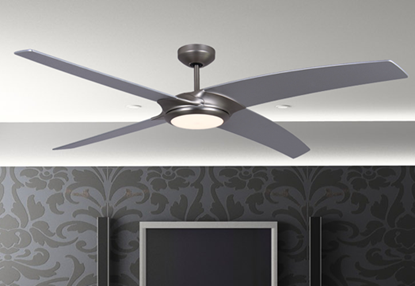 Fine ridges highlight the contours of the blades and body. 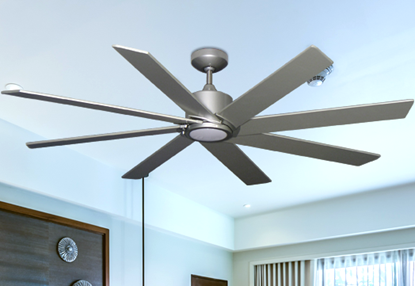 The Direct Current motor provides powerful airflow and suberb energy efficiency. 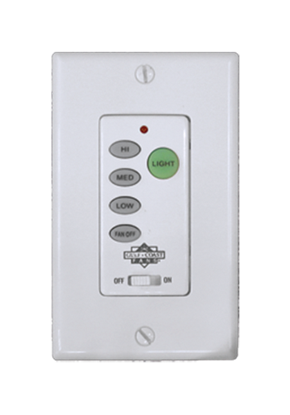 This model can be easily outfitted with a Light Kit (#630) if integrated lighting is also desired.